As you may be aware, a new data privacy law comes into force from 25 May 2018 in the UK. The security of your personal data has always been important to us. 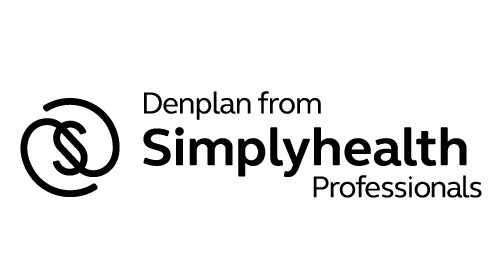 At Dental Professionals Ltd (DPL) we are updating our privacy notice in line with these new requirements and to make it easier for you to find out how we use and protect your personal data. The privacy notice will apply to anyone who is a member or associate member of DPL. What personal data we collect about you, how it is collected and how we use it. We collect and use personal data about you such as your name, contact details, practice information and banking details. We use this in order to offer you exclusive courses and deals, to pay any rebate due to you, keep in touch with you, improve our service and to comply with our legal obligations. The personal data we collect comes directly from you and anyone you have authorised to give us your information. You have always had the right to ask for a copy of the personal data we hold about you and to ask for incorrect information to be updated. From 25th May 2018 you will also have other rights such as the right to request that your personal data is deleted or transferred to someone else. We continue to invest in protecting your personal data and make sure that where we use third parties to support us, that they comply with the law and our instructions to keep your personal data safe. info@dplgroup.org.uk and we will promptly remove you from ALL correspondence.